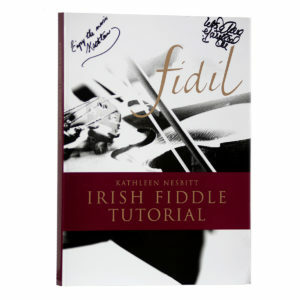 View cart “Fidil (Book & CD; Signed)” has been added to your cart. Please note domestic shipping rates are for US only. Additional charges will apply for shipping on orders placed from international destinations. Please email info@maireadnesbittviolin.com for current shipping information on your international order.